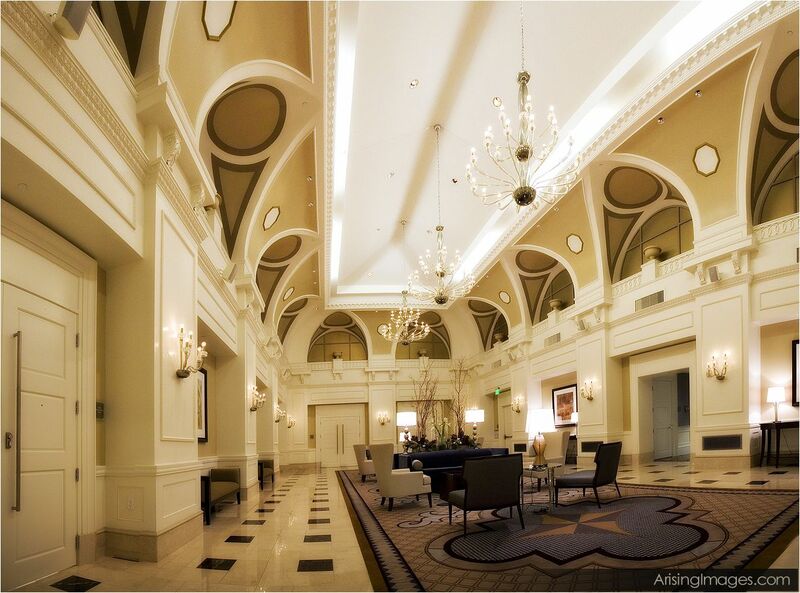 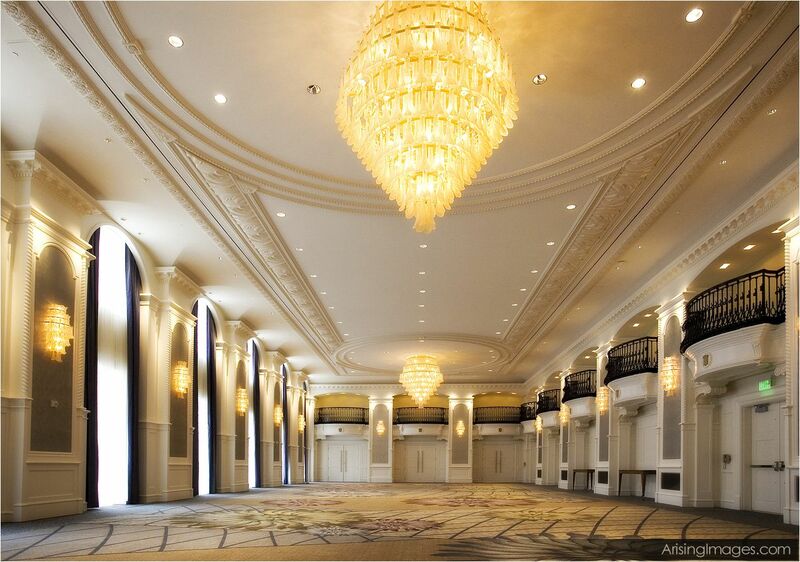 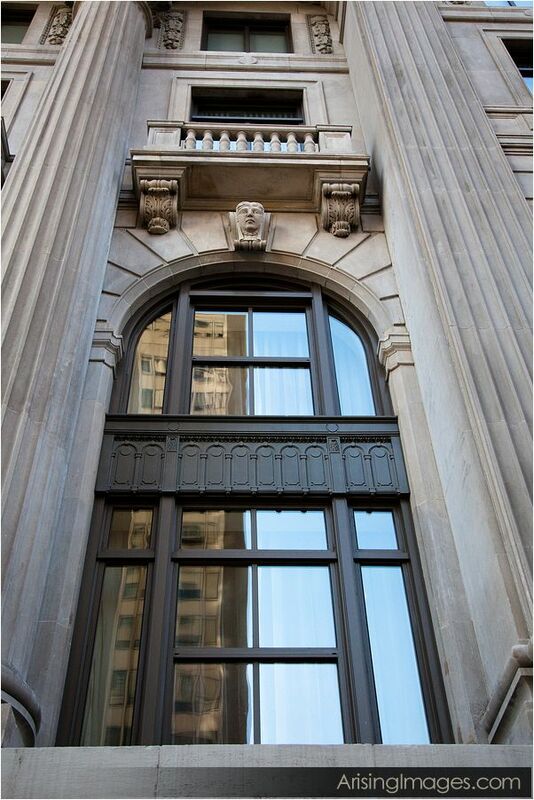 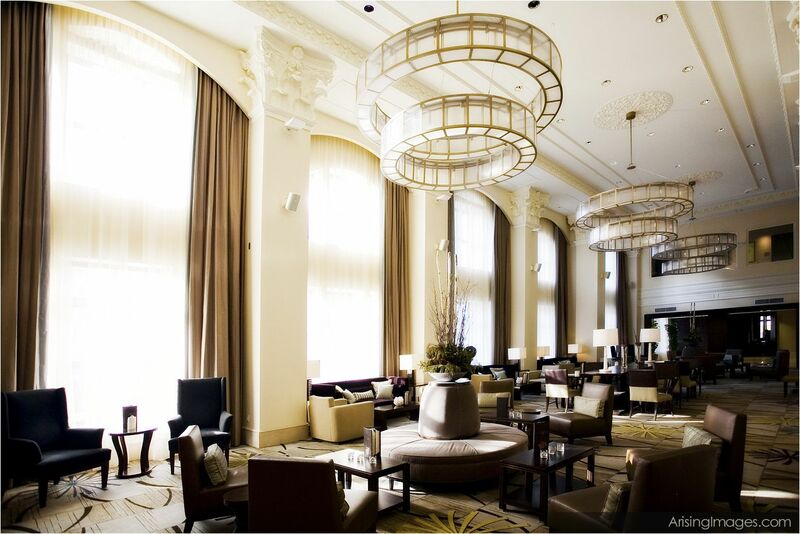 This hotel is a historical icon that’s been recently restored, giving it former glory as well as a new edge. 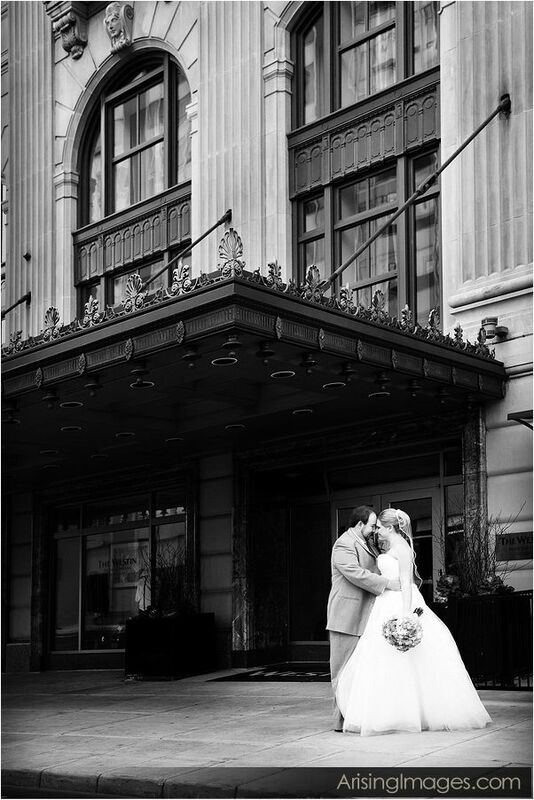 Westin Book Cadillac wedding photography always combines these two elements, making it unique and desirable. 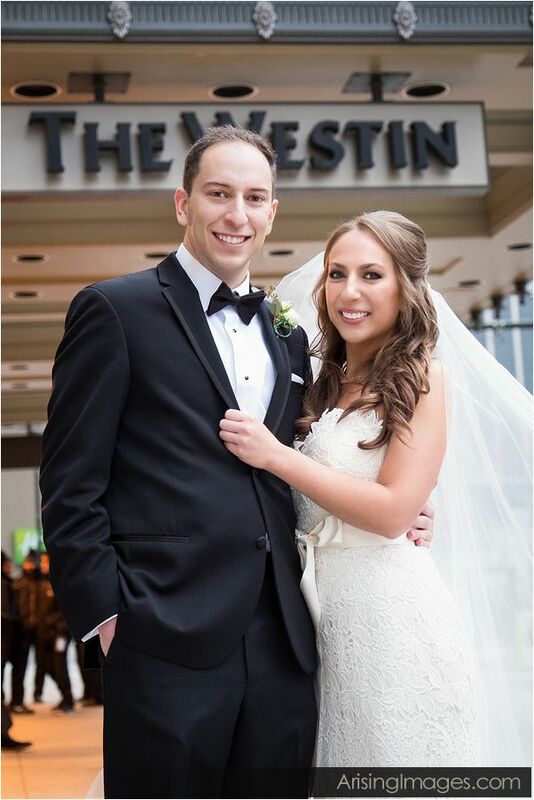 The Westin Book Cadillac is a great place for indoor Michigan wedding photography, because of the edgy and modern architecture. 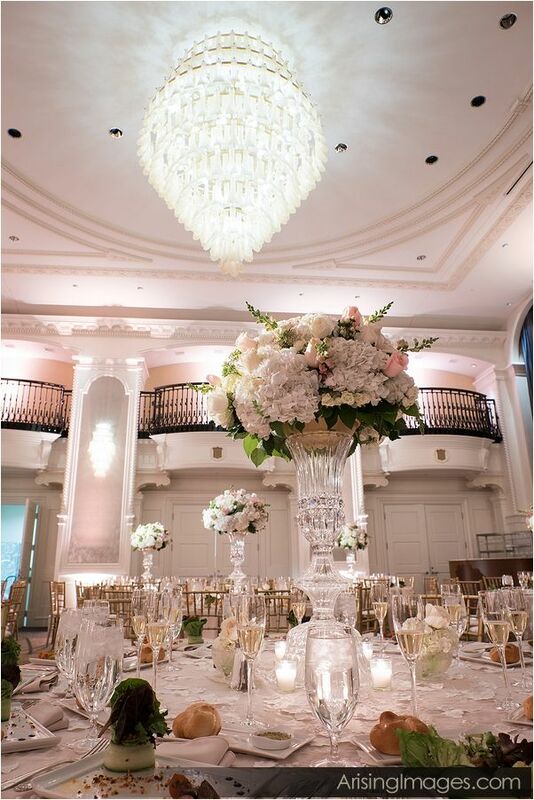 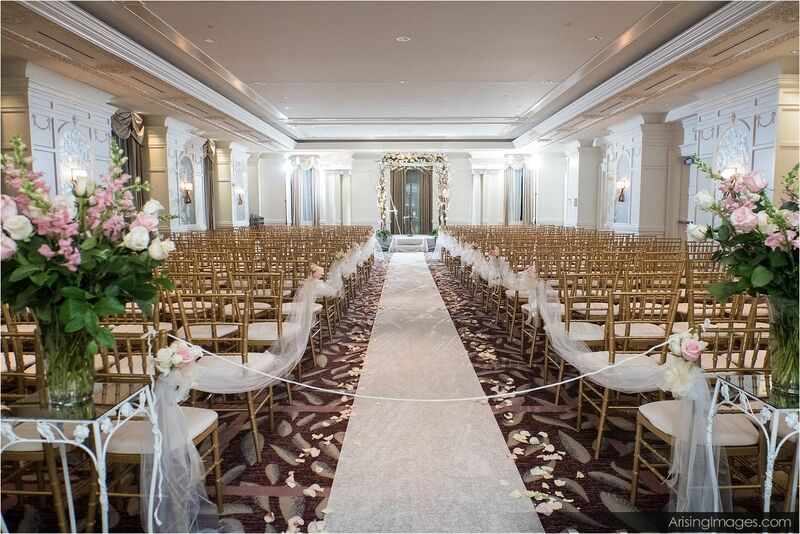 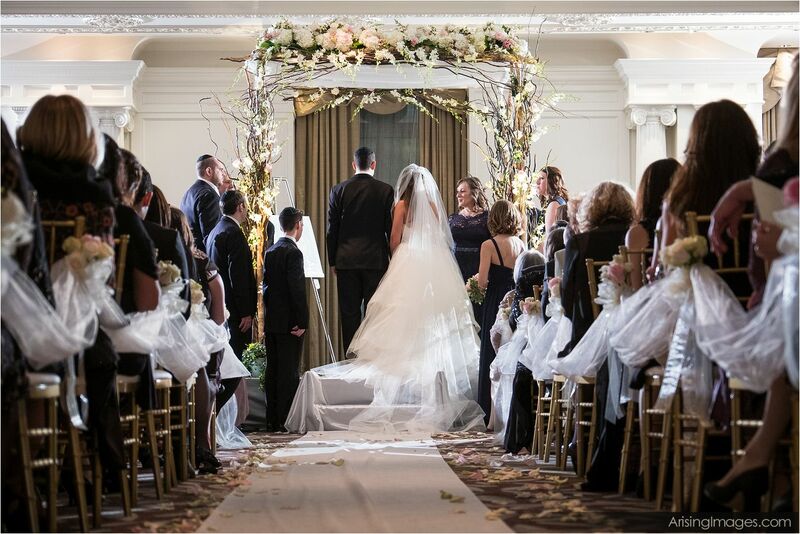 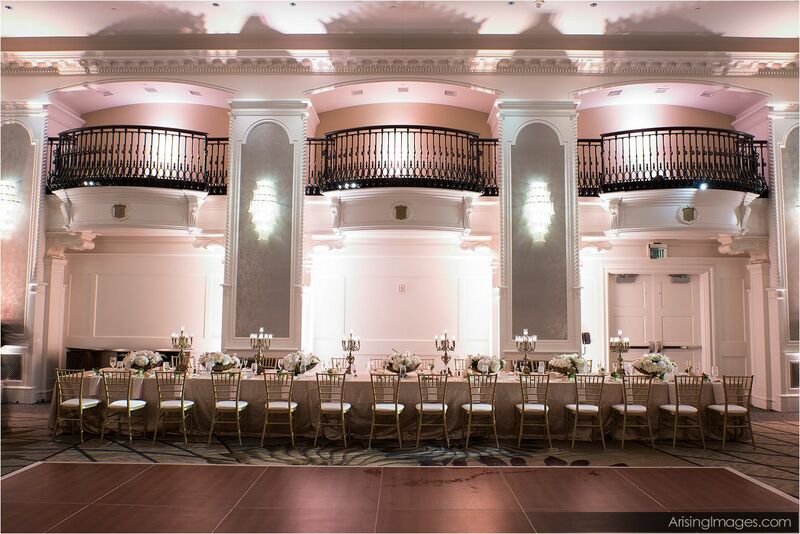 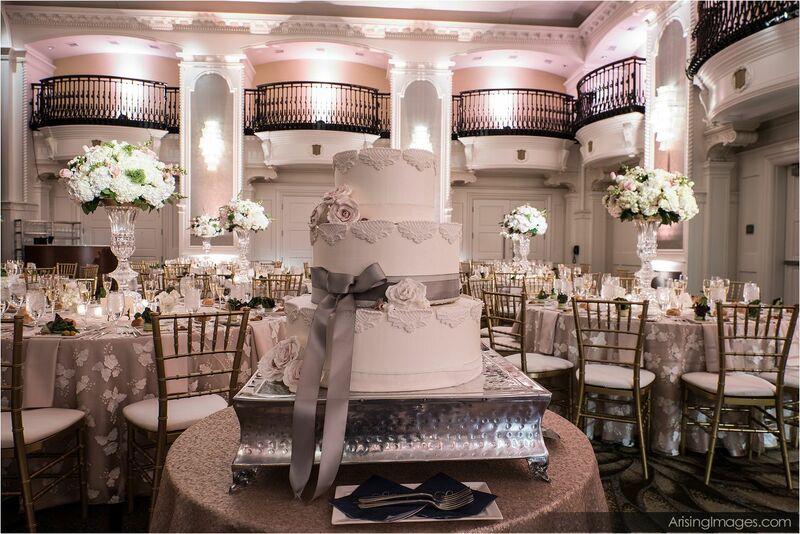 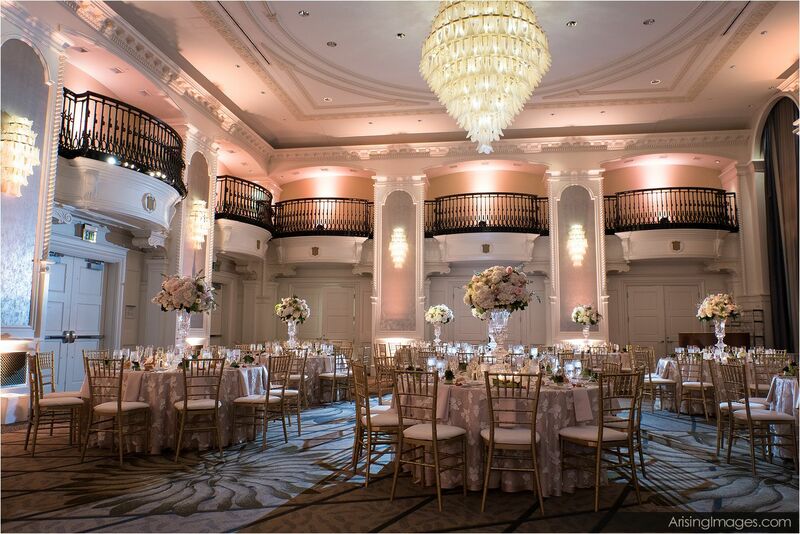 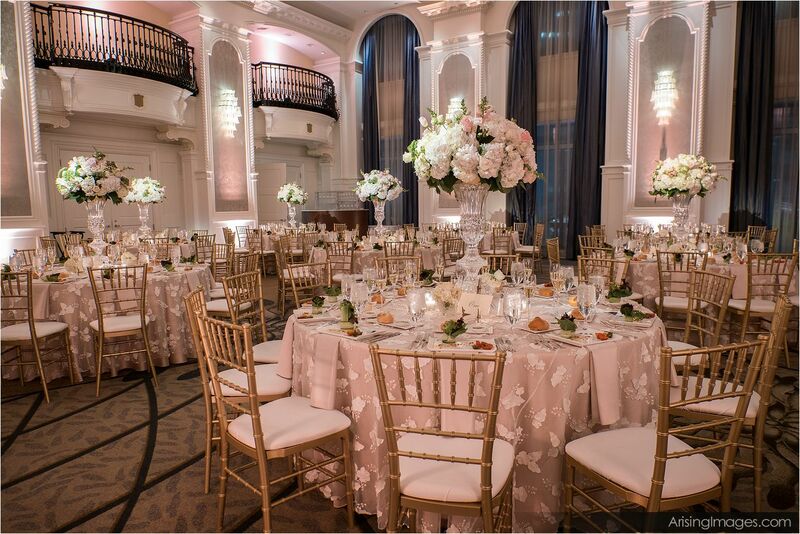 From your ceremony to your reception, this Detroit wedding venue combines classic and modern looks that Detroit is so known for. 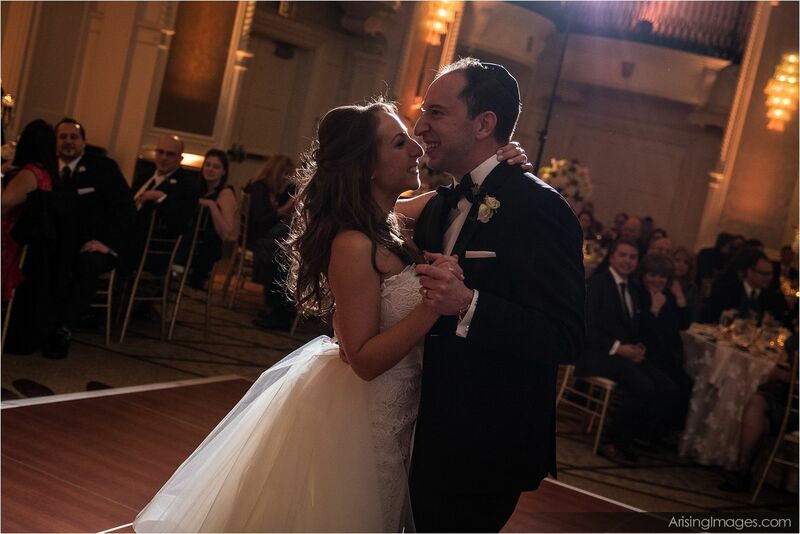 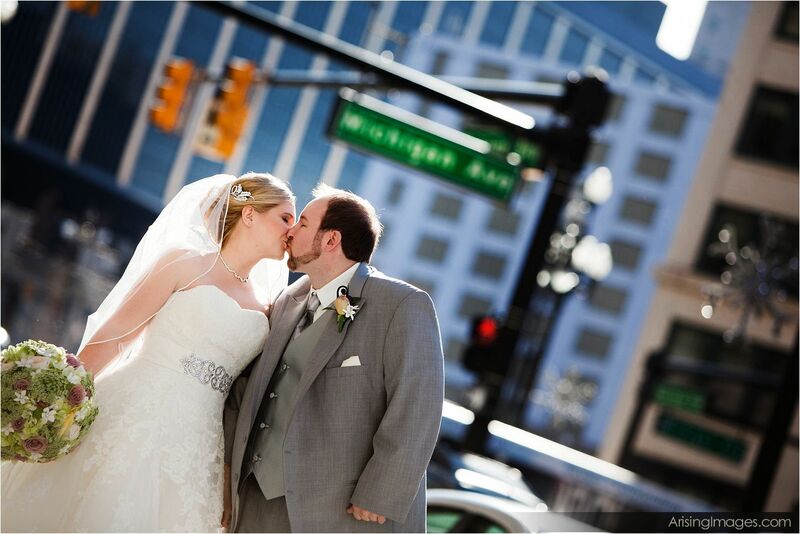 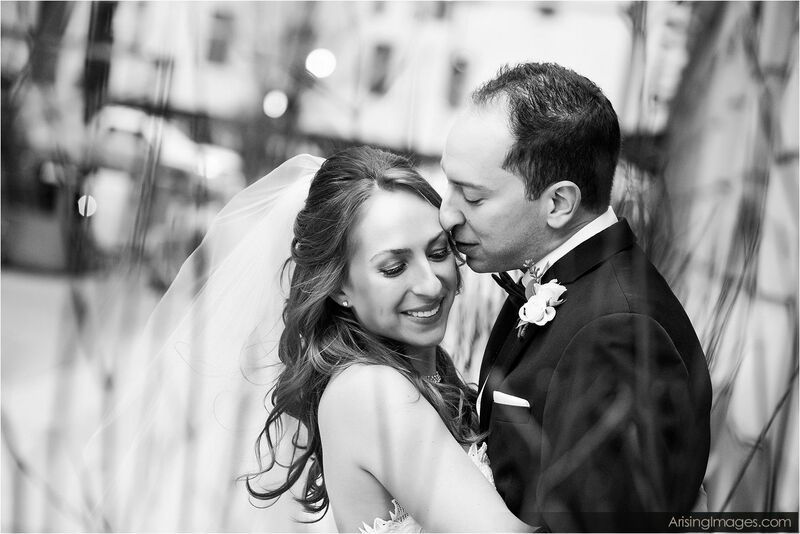 Because the Westin Book Cadillac is located in downtown Detroit, we love to take the bride and groom out for their outdoor Michigan wedding photography, to use the city’s architecture and character to our advantage. 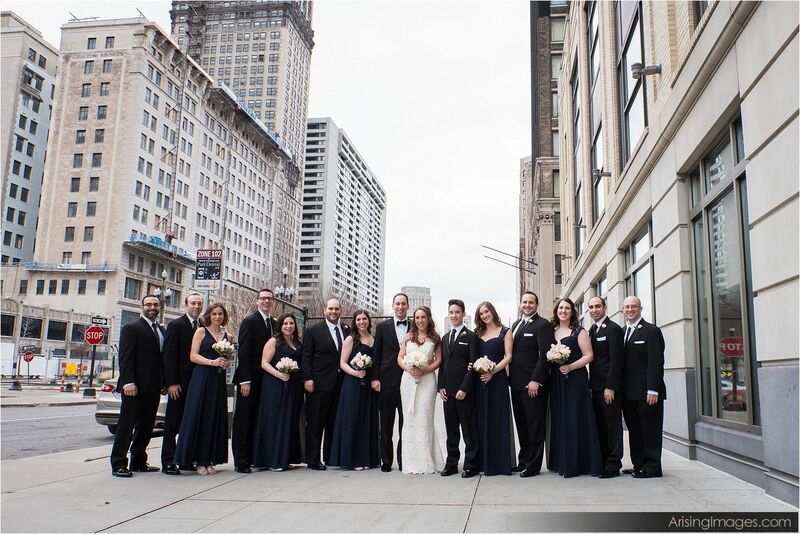 For more information on Detroit wedding photography, click here. 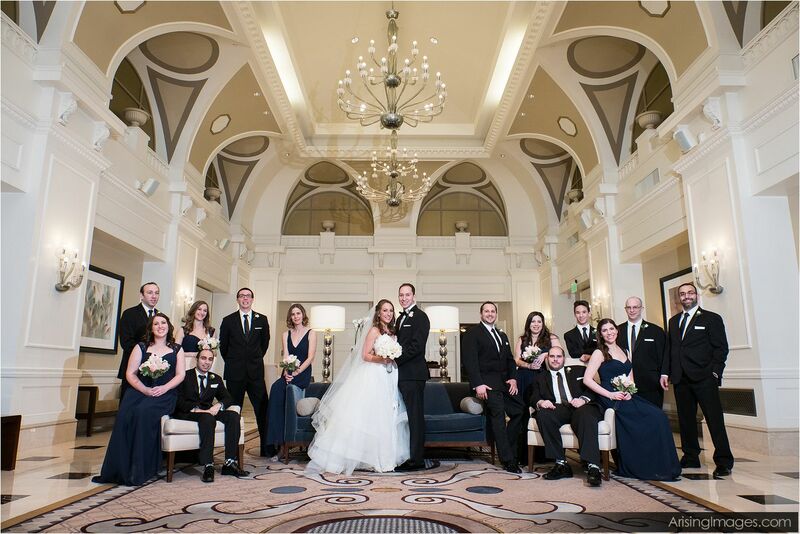 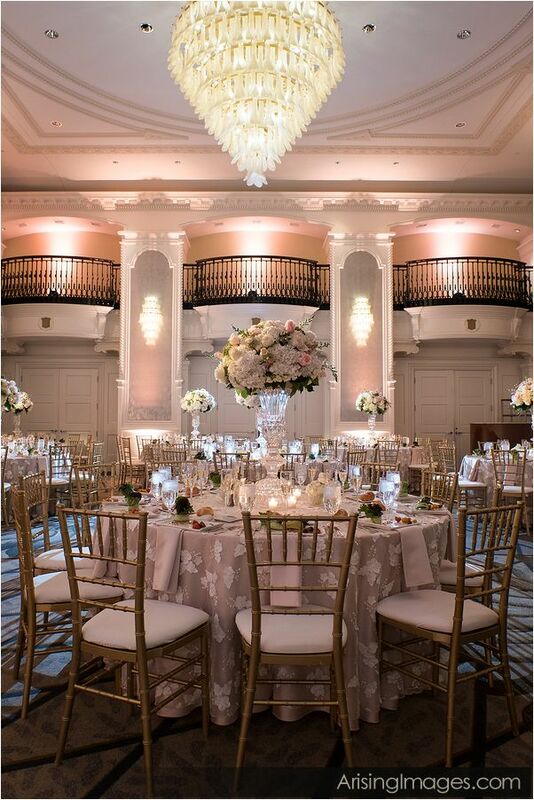 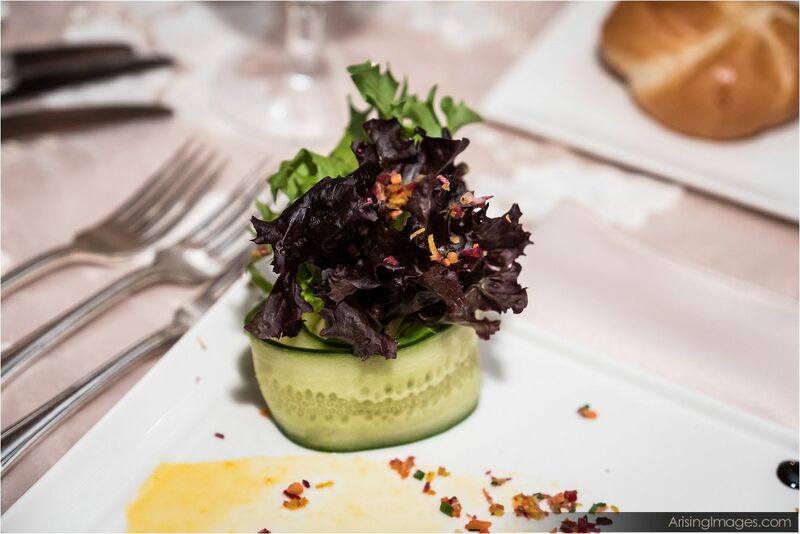 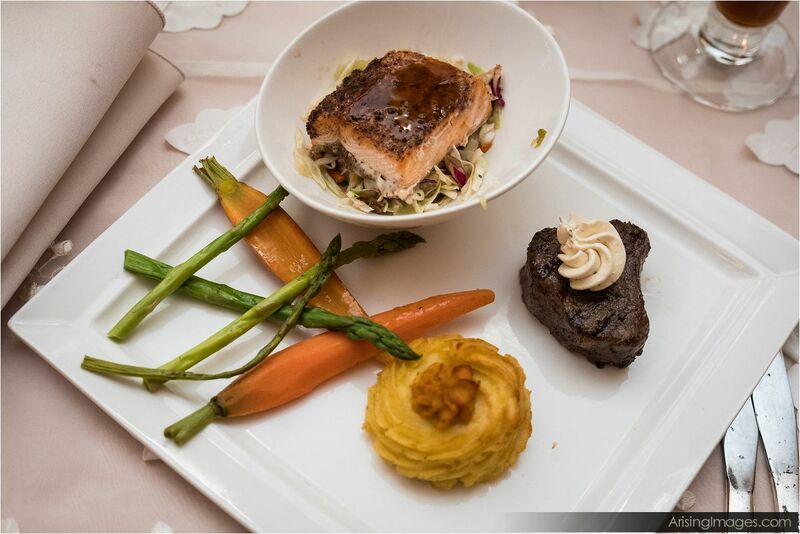 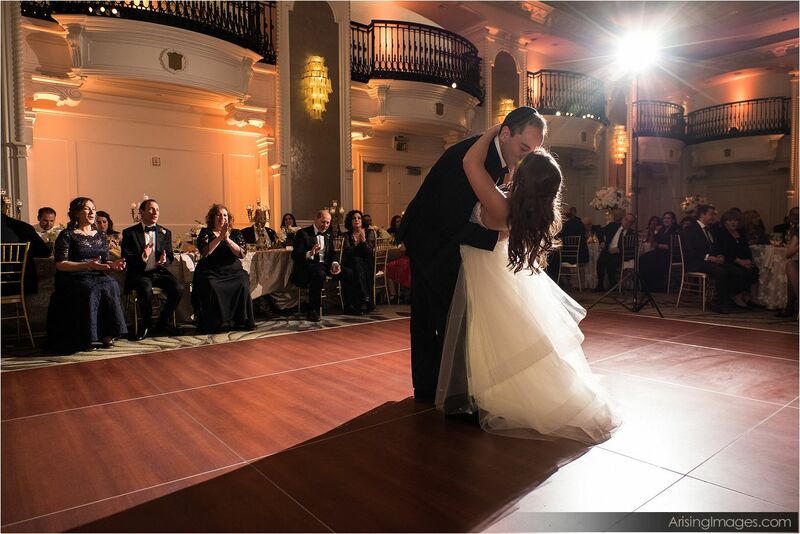 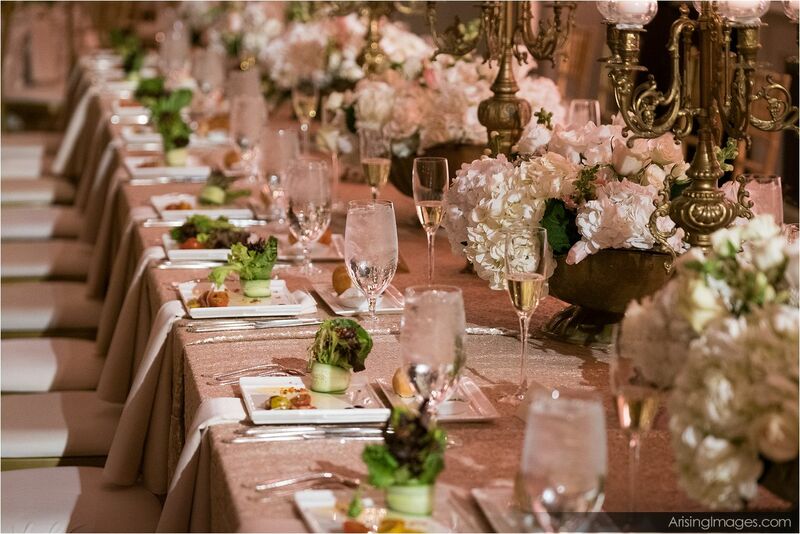 For more information on weddings at Westin Book Cadillac, please go here http://www.bookcadillacwestin.com/.